Shinji Mikami, creator of the Resident Evil series decided to spread his horror wing to more games. 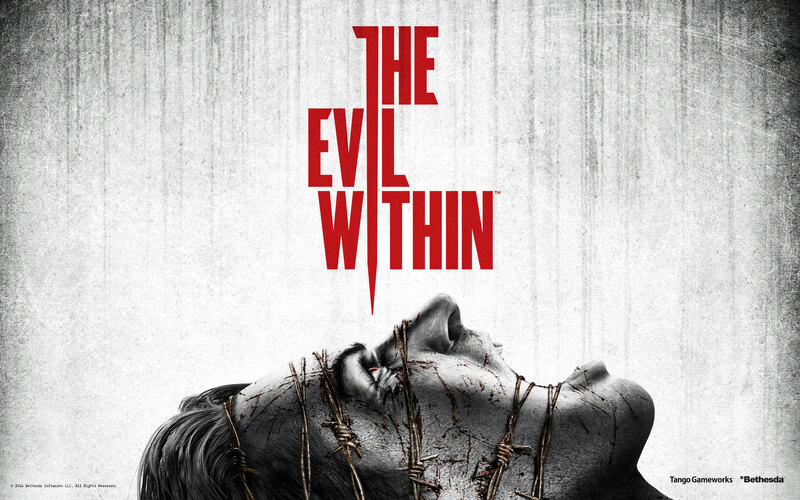 He’s worked on other horror games other than Resident Evil before but none as visually disturbing as The Evil Within. Channeling the feel of Resident Evil 4, The Evil Within aims to be a scarier and more serious kind of horror experience. Does Shinji Mikami and Tango Gameworks have what it takes to make a truly terrifying experience? Kirby and the Rainbow Curse released last Friday and if the title hasn’t given it away, this game will have rainbows! P.S. don’t have your Valentines Day with crazy people who want to kill you. Or if your into that sort of thing go ahead. Go have fun you crazy kids. Nintendo released a step by step video for the launch of the New Nintendo 3DS and how to transfer your old system data between systems. This video is a bit misleading because it makes it seem that this is the only way to transfer your old data. You will ONLY have to open the new system to access the Micro SD hard if the original SD card (or data in it) is larger than the 4 GB micro SD card in the New 3DS. This can be done wirelessly between the two consoles but it does take a while. Finally, some more information for Persona 5 has finally been released. The new gameplay trailer shows off the new characters, the graphical and art style and the new gameplay features. The game seems to be borrowing characters and/or areas from Catherine too. The dungeon crawling aspects have been expanded, adding platforming mechanics and some special abilities. The day to day life gameplay is still present and social links are to be expected. Here’s hoping that Persona 5 comes sooner rather than later. White Night is a new IP horror game that uses a film noir visual atheistic. Not much is shown of the gameplay but it’s nice to see a horror game that isn’t realistic or gritty looking. Naruto Shippuden: Ultimate Ninja Storm 4 shows off gameplay of what seems to be apart of the story mode with Hashirama vs. Marada in the past. The battle shows off how flash the game is on the next gen consoles and it looks awesome. 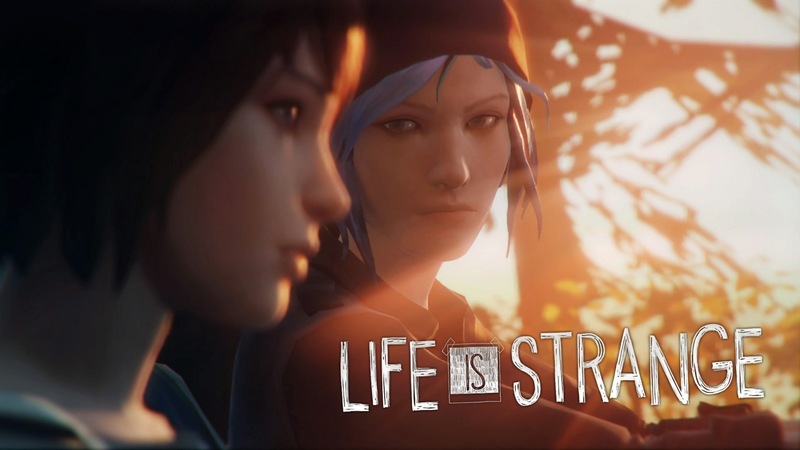 Life is Strange is a new episodic adventure game by Square-Enix. It has been earning attention with its strange trailers, female protagonist and its episodic nature that only Telltale Games has been attempting recently. Does Dontnod Entertainment have what it takes to pull of a game like this? 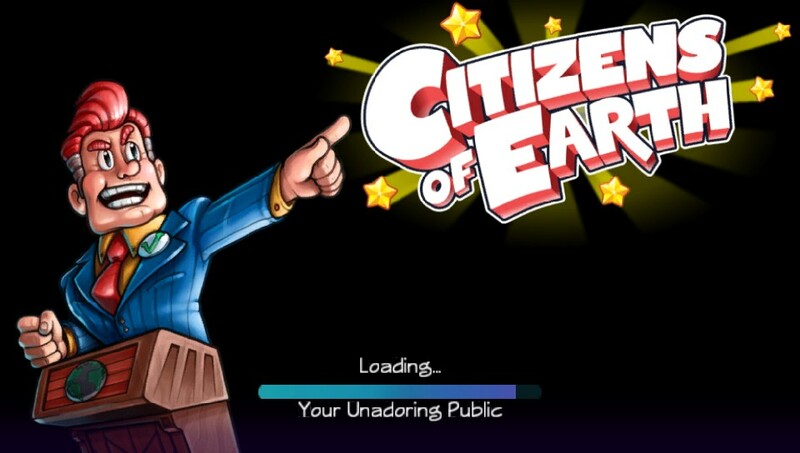 It’s not every day that you get to play the Vice President of Earth but in Citizens of Earth you get to live out this dream. This Earthbound inspired RPG is a politically satirical experience that has the Vice President solve the people’s problem with only a lot of violence. Does he have your vote? Missed a trailer update last week but here’s a new handful of trailers for you. There a little bit of old, a little bit of new and stuff already on sale. The Order continues to look very fun. While it’s doesn’t look like it’s doing too much new in the gameplay department the Victorian mixed with Hellboy is a great setting for a game. Well this game took a long time to come overseas. News of this bizarre crossover began in 2010 when it was announced. 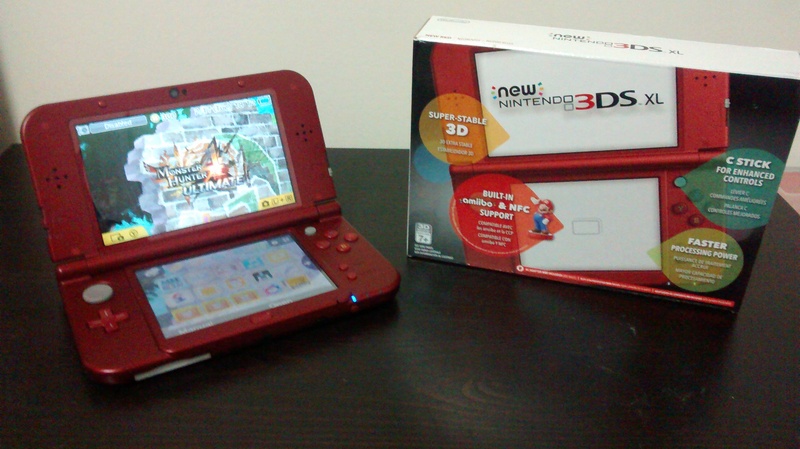 It was finally released in Japan in 2012 and fans of both series bellowed to have it localized. In a common move by both companies, Capcom and Nintendo were initially hesitant for localization of the game due to the risk of low sales. Two years after its initial Japanese release and 5 months before the North American release, Professor Layton Vs. Phoenix Wright: Ace Attorney was finally localized. Fans overseas can finally enjoy the puzzle solving finger-pointing adventure.